A half-day training workshop that uses powerful videos to tell the very personal stories of people living with dementia, and provides skills and resources for health and social care staff to help people to live well with dementia. The next sessions are taking place on 21 November, 9am – 12.30pm, and 1.15 – 4.30pm at the Museum of Liverpool. Book your place my visiting the House of Memories website, or call 0151 478 4240. 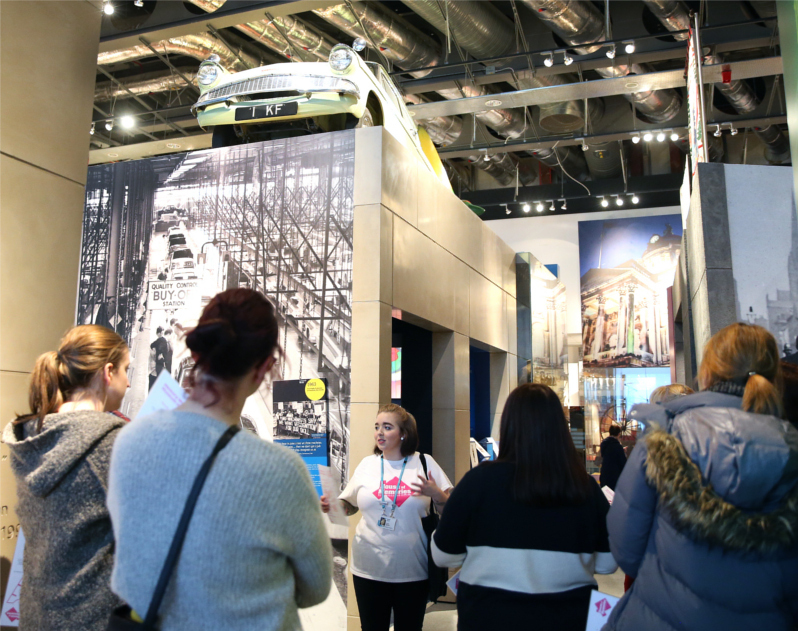 The House of Memories dementia awareness training for professionals takes place monthly at the Museum of Liverpool. If you can’t make it to the 21 November sessions, the dates for 2019 are now available to book on the House of Memories website.